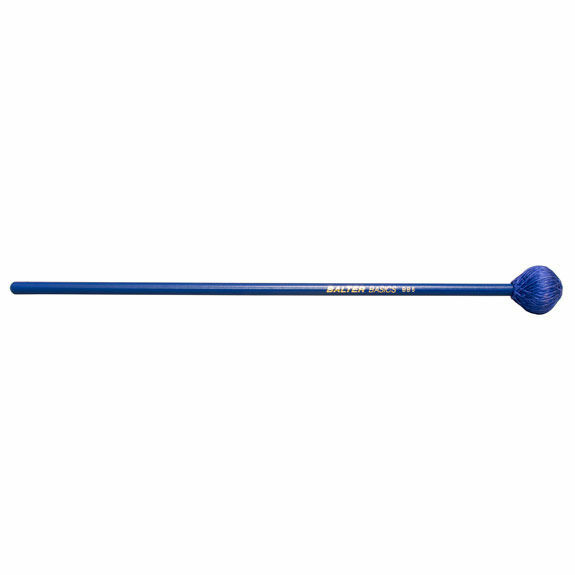 The Balter basics Medium Vibraphone Mallet is a good all purpose mallet. It can be used on vibraphone or marimba. It can handle loud, fast parts and soft delicate passages. 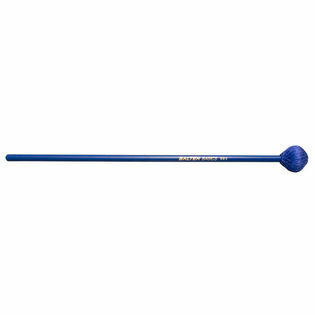 The BB4 is a perfect start to a students mallet collection.